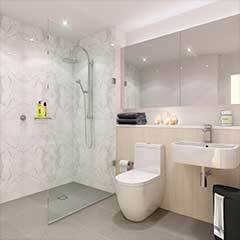 Great architectural design, and luxury finishes and fixtures. 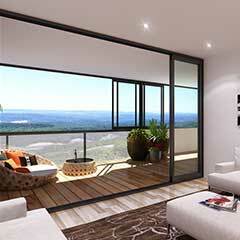 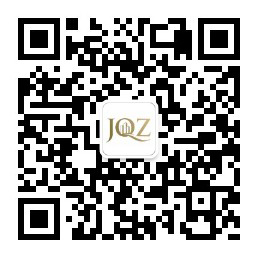 Overview: Great architectural design, and luxury finishes and fixtures. 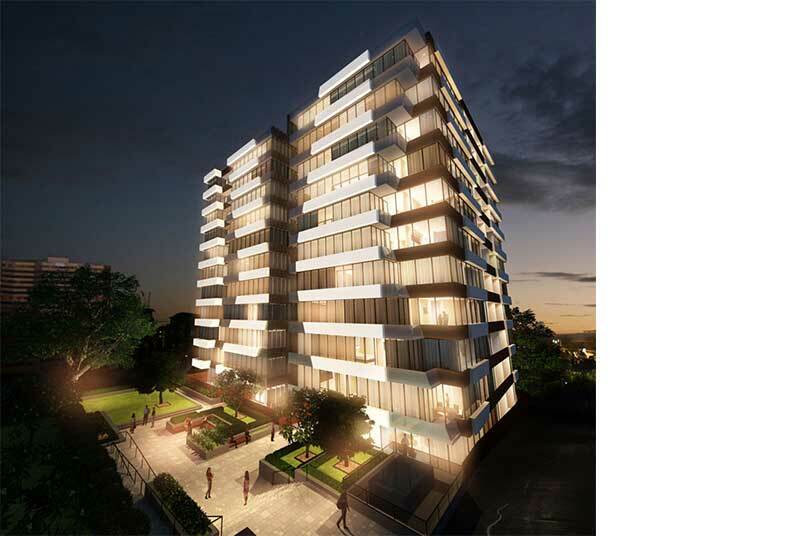 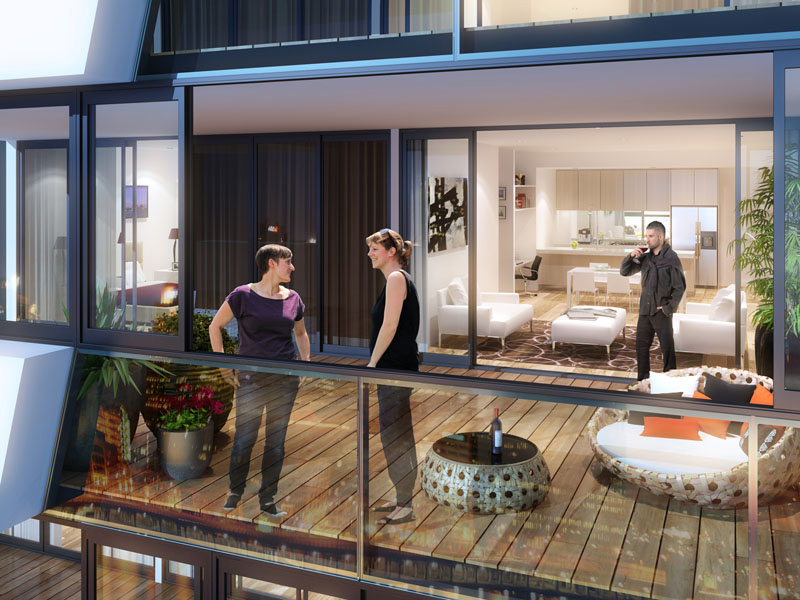 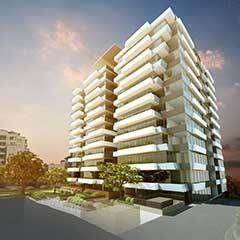 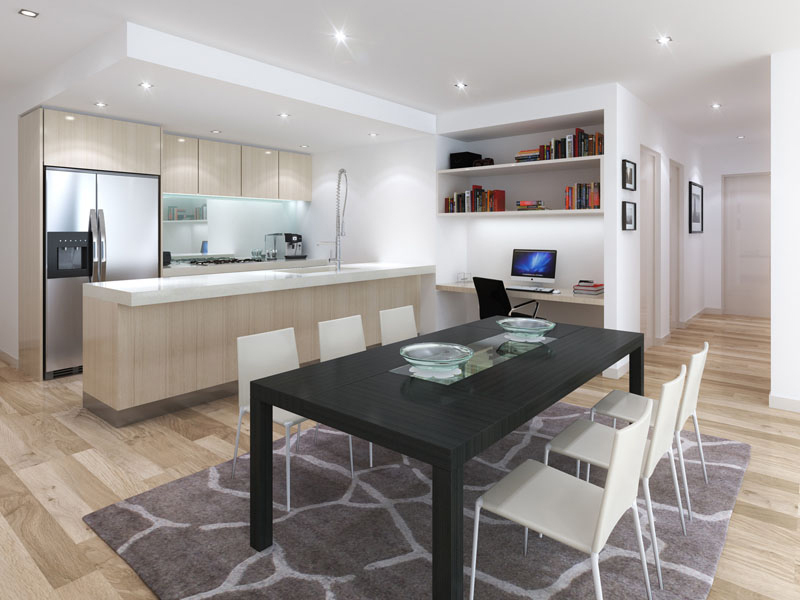 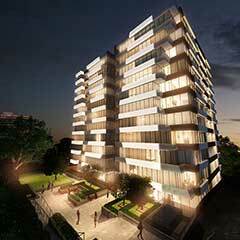 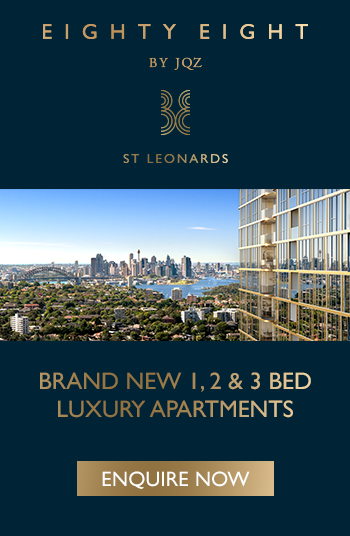 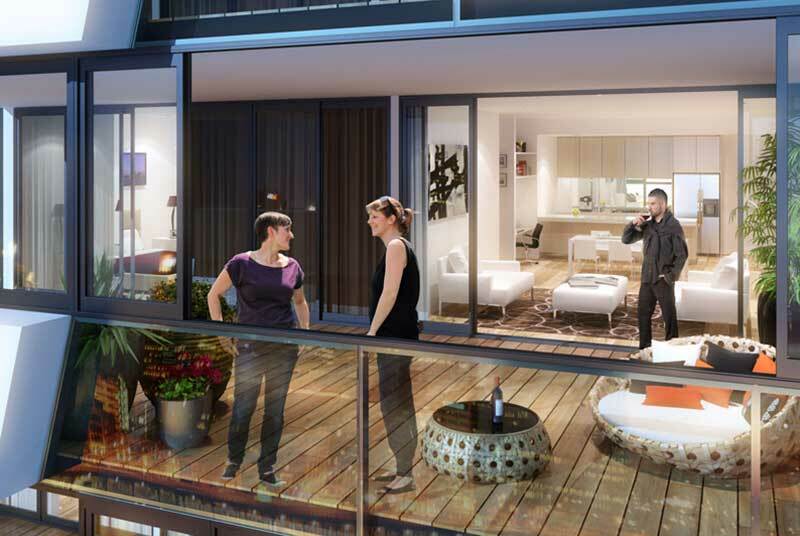 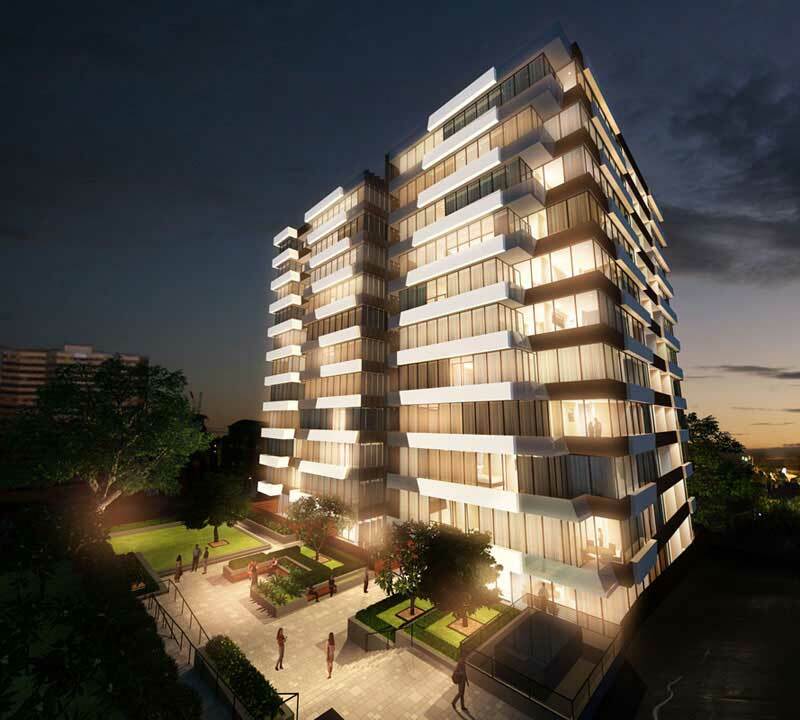 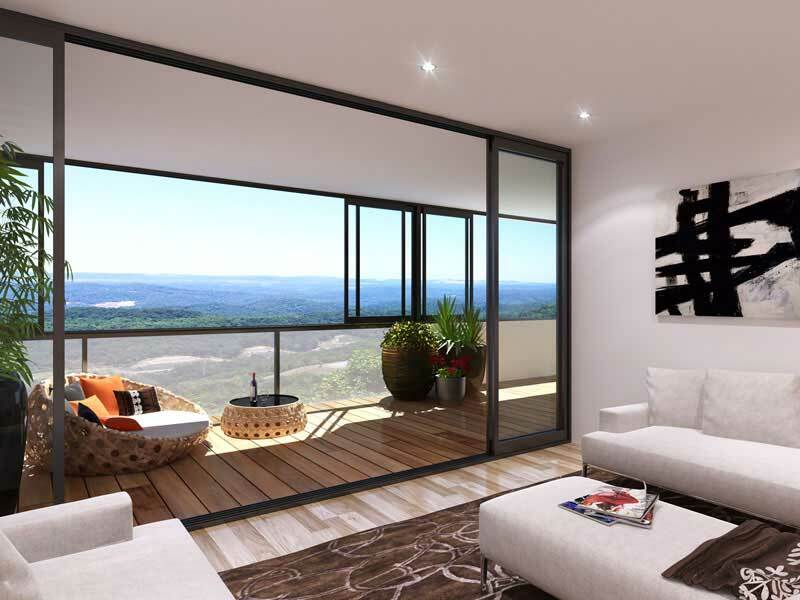 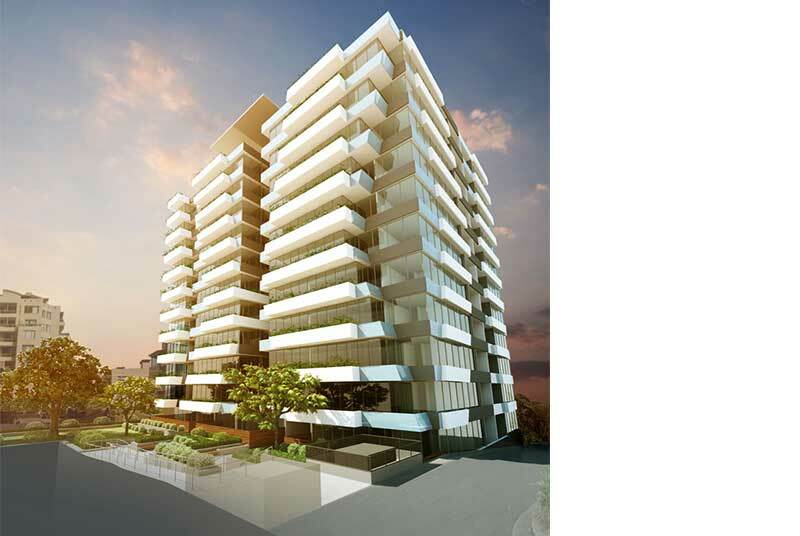 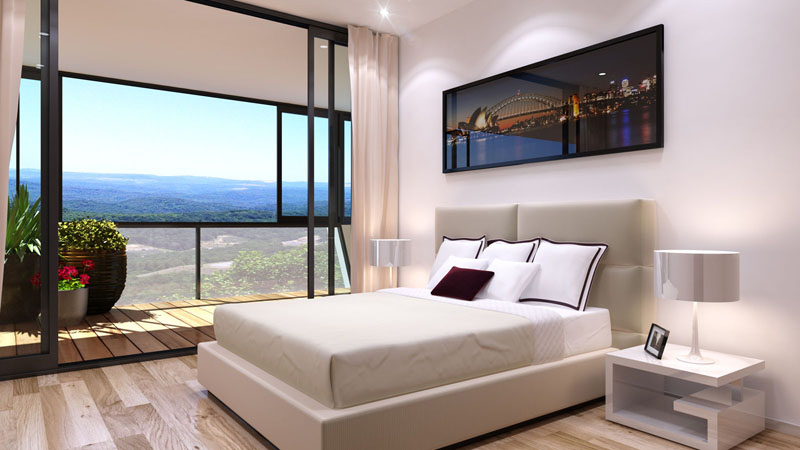 Project features: Lux Apartments is located at the heart of The Hornsby CBD – just minutes walk to Hornsby Westfield and Hornsby train station.